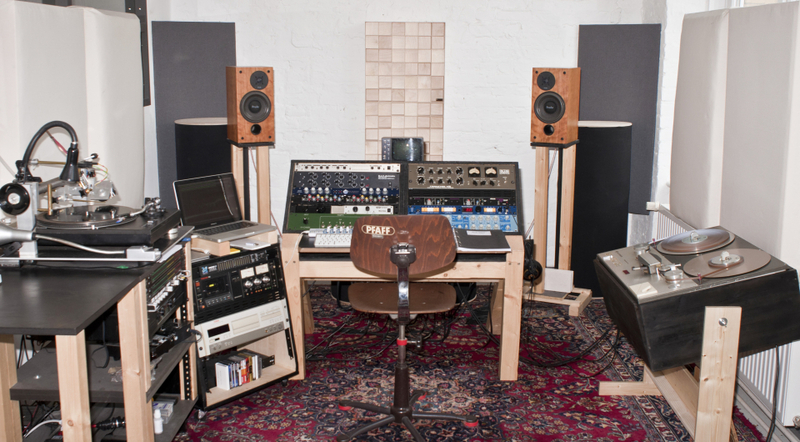 Analogcut is a mastering studio and vinyl dubplate cutting room in Berlin Neukölln. Thanks to our high-end analog equipment we can achieve the best sound for your music, adding punch, brilliance, presence and details to it. We are constantly developing and upgrading our signal path, experimenting many different solutions in order to develop our preferred analog chain. With the aid of an extremely detailed monitoring system and highly skilled mastering engineer we reach the best sound possible from the source material, achieving the highest sound quality, keeping always in mind your style and point of view. When a project needs a deeper work on the single instruments, in order to create the perfect balance, the right depth and spatialization, and bring the arrangement to a next level, paying attention to every single detail that forms the song, our Mixing service is the choice. 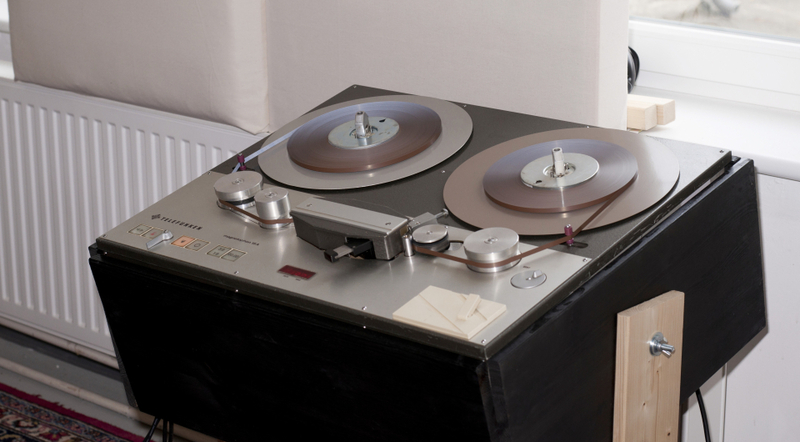 Although many times Stem Mastering provides us enough tools to reach the sound that your music deserves. 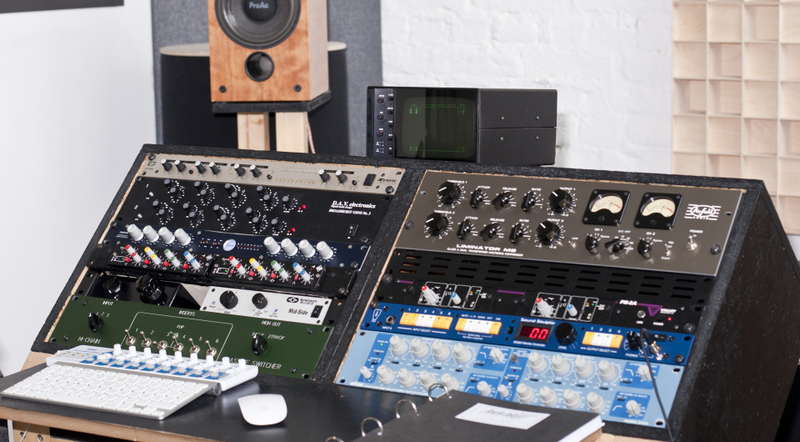 Offering online services, we have the opportunity to work with musicians and labels from worldwide, with the same precision of an attended session in our mastering studio. 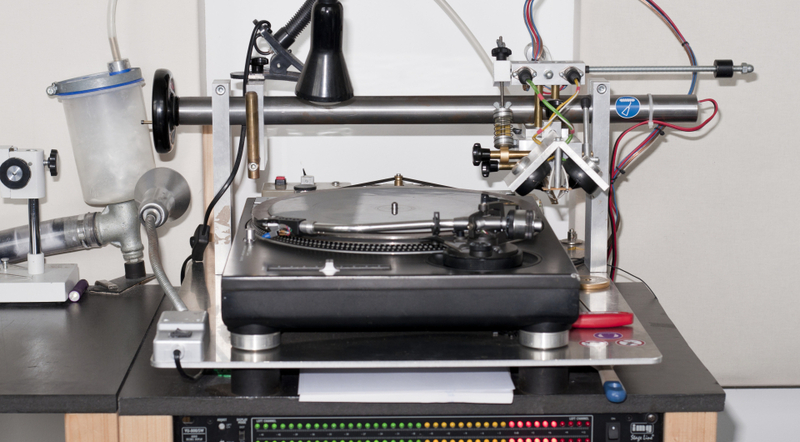 Hand-cut vinyl dubplate service (on real PVC material, same lifespan of pressed records) gives an opportunity for DJs to play a different set, cutting own tracks, loops or acapellas on vinyl or creating custom records for scratch. Cutting small runs of vinyls we help independent labels and musicians to promote their music in an affordable way.